List of ToursEngaging and highly interactive. 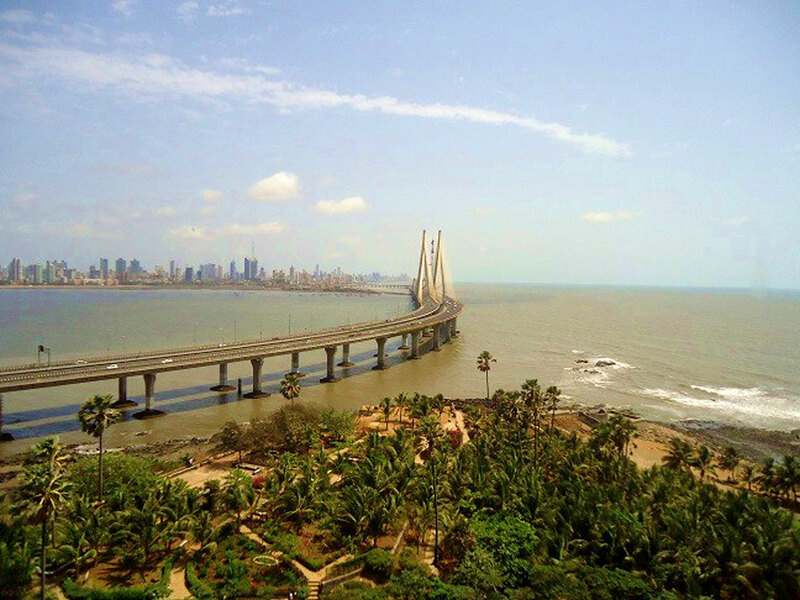 Once upon a time, BOMBAY was a tropical nirvana of seven islands, dotted with twenty two hills. The British rule and their encouragement of migrants from all over the country revamped the city’s character. Today, there are many relics and impressions from the past. Amidst the dust and hectic pace are striking old cathedrals, temples of all denominations, fishing slums, peculiar bazaars, ruins of sea forts, an ancient sacred tank and a mosque in the middle of the ocean. The city of BOMBAY has a pulse so strong you will feel it the minute you exit the airport. Of course, you will be hassled by everyone who wants to make a quick buck off you. There’s so much going on at the same time that it’s hard to process it all. Flashes of light, sound, color and chaos are ever-present. Open sewers and open hearts; there’s no city quite like BOMBAY (Mumbai). ‘Bravo BOMBAY’ is an avenue to explore the past and the contemporary milieu of the city, with English speaking residents who are passionate about the city and knowledgeable about its nooks and crannies. Depending on your requirements, we will customize a guided tour in an informal yet professional manner. And of course, if you need any additional information be it on salsa nights, photographic venues, bus routes or even the best places to eat in BOMBAY (Mumbai), we’re more than pleased to help. Bravo Bombay helps you to discover this magical city in its true colors.